Home/Culture Studies/The Experience of Discrimination in France: Why Me? The Experience of Discrimination in France: Why Me? Racial discrimination hurts more than discrimination on the basis of class. This is because one can move up the class ladder but one cannot change one’s physical features or skin colour. 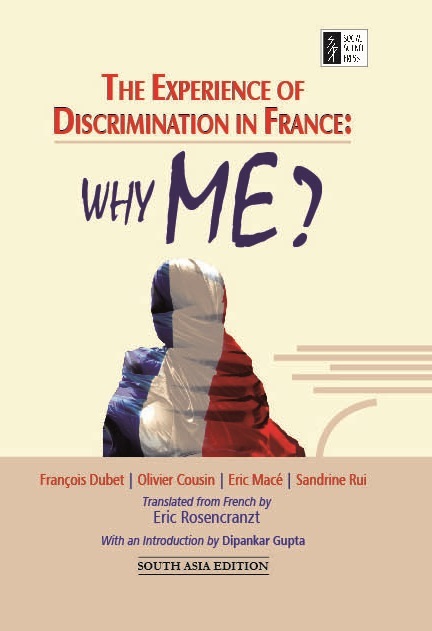 This remarkable book, The Experience of Discrimination in France: Why Me? brings out graphically that in the developed world like France for instance, the discriminated do not starve or get locked up but they nevertheless suffer pain and discrimination both latent and manifest. The authors, François Dubet, Olivier Cousin, Eric Macé and Sandrine Rui flesh out each of these, which makes the everyday life of the discriminated, come alive at every turn. ‘Good women should not claim a share in the inheritance, even if they have no brothers. …’ Notions such as this have, in their own way and over time, given the women in the Santal Parganas the resolve to wrest what is rightfully theirs. This is a powerful book in the way in which it unfolds the lives and anxieties of Santal women in the two villages of Dumka district, Jharkhand. From the very beginning, adivasi women come alive through separate life histories. They span different situations and social patterns but all of them relate to rights in landed property, and their own troubled identities in the backdrop of harsh living conditions, social discrimination and lack of state support. 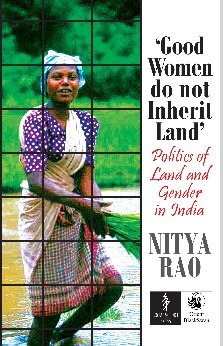 Land for the Santal women is not a mere economic resource. It stands for security, social position and identity, and in this men have a distinct advantage. Soon after, writing in a personal vein, the author unfolds how these anxieties of the Santal women resonate her own. The author traces the relationship between Santals and their land from historic times to the modern era when they have access to both the modern legal system and their own customary laws. She also examines the role of external agencies in this struggle— government administrative bodies, non-governmental organizations and political leaders. 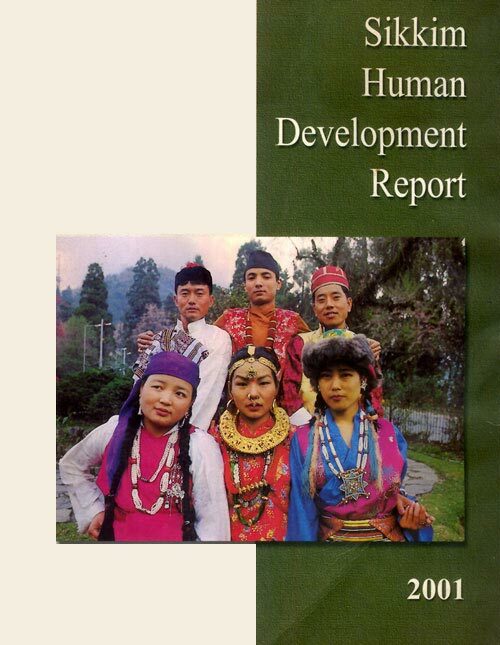 As modern influences crowd out traditional mores the author asserts that development is not always a benign process of social advancement but a highly political struggle for re-negotiating power relations between men and women, and among social groups. 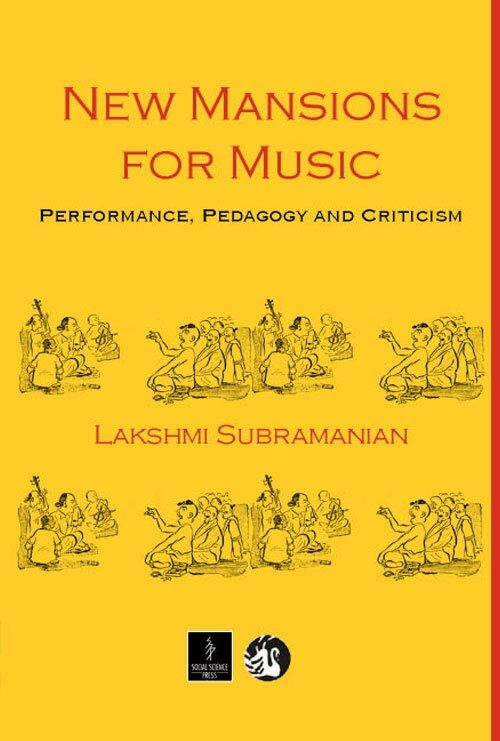 Based on rich ethnographic material, this sensitive book lays bare the reality of being an adivasi and an adivasi woman, in all its nuances, in the modern globalized world. Alam is an Afghan child-soldier, child-refugee. Life is harsh, fragile and fleeting for him. 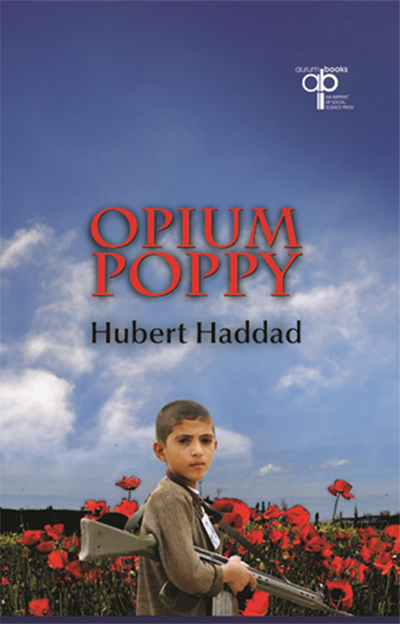 Spanning two continents, with opium fields and deserted Parisian ghettos as backdrops, Opium Poppy lays bare the devastated lives of war- torn children. Hubert Haddad holds up the broken lives of these children in prose that the reader will find difficult to forget. Globalization is a controversial subject. While some argue that it promotes economic growth that translates into social progress, others believe that it is detrimental to social advancement. There is a broad consensus in the international community that all states should be urged to improve their social conditions, a position most strongly articulated in the Millennium Development Goals (MDG) declaration of the United Nations. Globalization and the Millennium Development Goals brings together conceptual and empirical insights into the interaction of globalization and the social sectors, focusing especially on the MDGs. Some of the papers included here explicitly look at the Indian experience with social progress in the context of globalization. 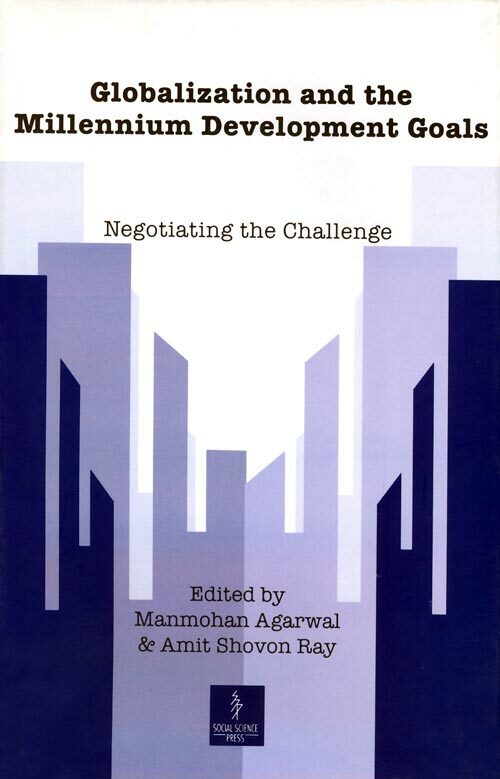 The volume with introductory remarks by Meghnad Desai, reflects the multifarious views regarding the interplay between economic development and social progress and attempts to answer the question: Can globalization have a human face? Very little is known about Sikkim. This book outlines its development since it became a part of the Indian Union in 1975. It covers subjects such as population, poverty and planning; health, education and the status of women; land and agriculture; forest and environment; infrastructure for development such as industry, power and state finance; and governance for sustainable human development.